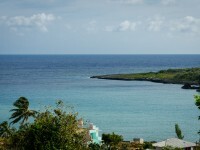 Varadero is one of the most visited Cuban destinations. It is an excellent seaside resort town, dragging about one million tourists each and every year. If you are interested in lying on some of the best beaches, sleeping in some of the best hotels and enjoying a great nightlife, Varadero is the place to go. 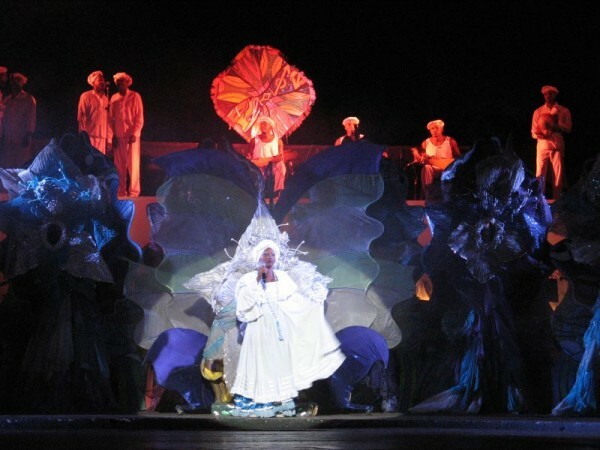 Don’t miss this amazing resort town to party in some of Cuba’s best clubs, bars, discos and cabarets. Are you interested in the best nightlife spots of the resort? Read the following article. It will serve as a guide to Varadero’s nightlife, presenting you La Comparsita, Arboleda, Havana Café, Cabaret Cueva del Pirata and Discoteca La Bamba. In case you would like to experience real Cuban nightlife and skip the tourist crowds at the same time, I recommend you to choose Varadero’s La Comparsita. The club includes a karaoke section and a piano bar, too. Besides, there is always some live act on like salsa dancers, cabaret shows or singer. The La Comparsita is surely one of the best nightlife spots of Varadero. Would you like to get in touch with local people? Well, the best place to do it is the fantastic Arboleda. It’s almost comprised of just a kitchen and a bar. It also has a few tables on the sidewalk, outside the bar. The fascinating place is very popular among locals which makes the atmosphere authentic. It is open until late and live music is often played. 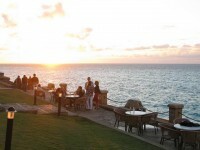 With no doubt one of the best nightlife spots of Varadero is the fantastic Havana Café. It is a cabaret, being a great choice for those looking for this kind of entertainment. 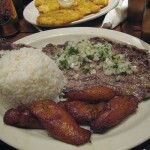 Havana Café is very popular among both locals and tourists. The show is always lively and colorful. After the show the dancefloor gets crowded. You really shouldn’t miss this fantastic nightlife spot. Another fantastic cabaret of Varadero has a unique location, inside of a cave. The Pirate’s Cave houses great cabaret shows in the evening and a dance school during daytime. The cabaret show may not be the best in the town, but the atmosphere is incomparable. If you want to make yourself an unforgettable experience, don’t miss the cave. One of the best discotheques of Varadero is the Discoteca La Bamba. It is housed in the Hotel Tuxpan. It is an extremely popular spot for dancing. If you would like to enjoy the rhythms of salsa, danza or meringue, the La Bamba is the place to go. Be prepared for tourist crowds, as the disco is popular among visitors.